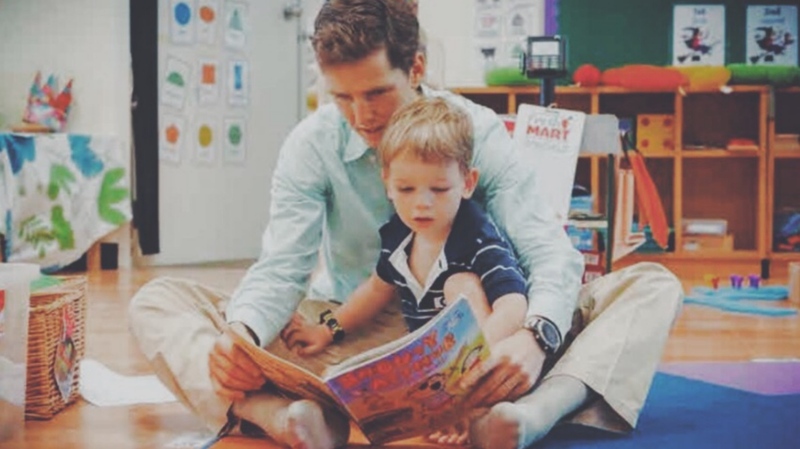 Choosing a school for your early years child is a big responsibility. If you also throw into the mix moving to a new and unfamiliar city for some families it could be overwhelming. Thankfully, good advice and having a practical can-do attitude meant that new arrivals to Bangkok, Michael and Magalie Tytgadt, have chosen the best fit school for them and their children. We are originally Belgian; we grew up in the Flemish lowlands near the North Sea. Our family business manufactures industrial laundry equipment and systems. You would see our machines in the laundries of luxury hotels, hospitals, airlines, railway companies, factories and independent industrial laundries that cater for these organisations. In the second half of 2016, we began to look for potential new partnerships for our business to reduce manufacturing costs and open up new markets. This led to us acquiring a German competitor, a manufacturer based in Pathum Thani, North Bangkok in 2017. In August 2018 we moved to Bangkok to run this new business. So far it has been a difficult but exciting challenge although we are determined to make this work. Why did you choose Harrow Bangkok for your children? We have three young children: Louis who is 10 months, so not yet at school, Henry who is 3 and in Nursery class and Elisa who is 5 and in Reception. We visited lots of schools in early 2018 and quickly realised how congested Bangkok can be. It was clear that we needed to live close to the school or the children would have a long commute on a school bus. It would also make our day to day life simpler. We also need to be at our factory every day so didn’t want our commute to be a burden. This meant that, ideally, we needed to be close to Pathum Thani. Given our European roots we were inclined towards a French or British school so searched for these kinds of schools in the North of Bangkok. 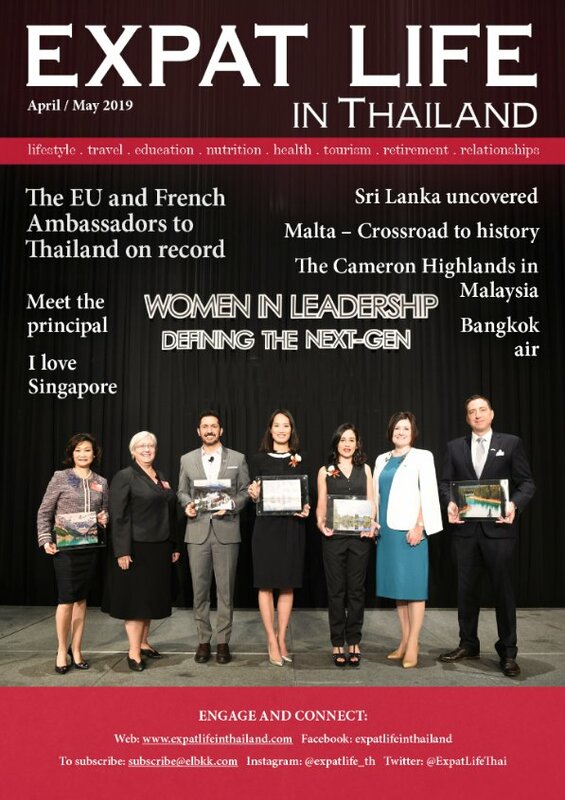 We found Harrow International School Bangkok which seemed to fit the bill; in the right area, British curriculum, Early Years right through to Sixth Form and well established. At first, I did wonder how my children would fit in with the Thai population at Harrow Bangkok but it’s been fine. The housing community where we could live adjacent to the school seemed a little quiet but the extensive and candid experiences of existing Harrovians who live there convinced us it would be the right choice for us. Also, we realised that we are different from most expats as we are not planning to be here short term – our stay in Thailand is open-ended – and we intend to integrate with the Thai communities. We have not regretted our choice for a second. What do you like about Harrow Bangkok? We like the ‘British spirit’ at Harrow Bangkok. Anchored in European values, the British have the highest sense of public spirit. We are impressed by the engagement and organisation of activities during and after school hours and, especially for us, those that involve parents. It gives us the opportunity to see how our children are being integrated into the class. The school lake is also a great bonus for the school where they do some water sports like sailing and kayaking. Hopefully, soon there’ll be more activities on it like windsurfing… We have also appreciated the patient and respectful attitude of the teachers towards our children and us. They are very understanding of our wishes as Europeans as well as them adapting to the Thai context. We are also very happy to be living in the compound near the school as the children can cycle safely to and from school. 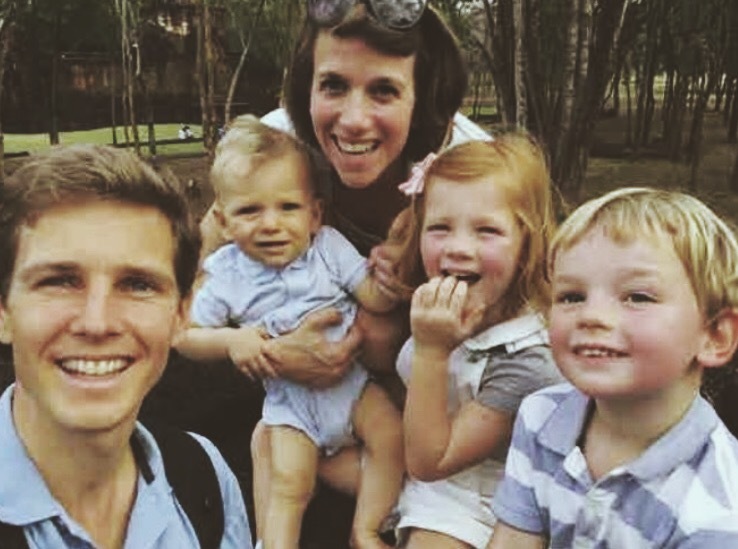 The Tytgadt family are fully integrated into their home and school community; Henry and Elisa are thriving in their ‘school-withina-school’ mixing with expat and Thai students and Louis can soon join too. The outstanding exam grades and top worldwide university destinations of Harrow Bangkok graduates mean it is the ideal place for them for the long haul. All teachers and staff in the Early Years Centre – the EYC – at Harrow Bangkok are highly qualified, experienced and passionate about providing the very best for every child. The EYC is a purposebuilt centre designed for learners aged 18 months to 5 years old. Their state-of-the-art facilities include 3 playgrounds, numerous outdoor shared learning spaces, a soft play room, a music room, dining room, Thai Studies room, adventure playground and splash play areas. 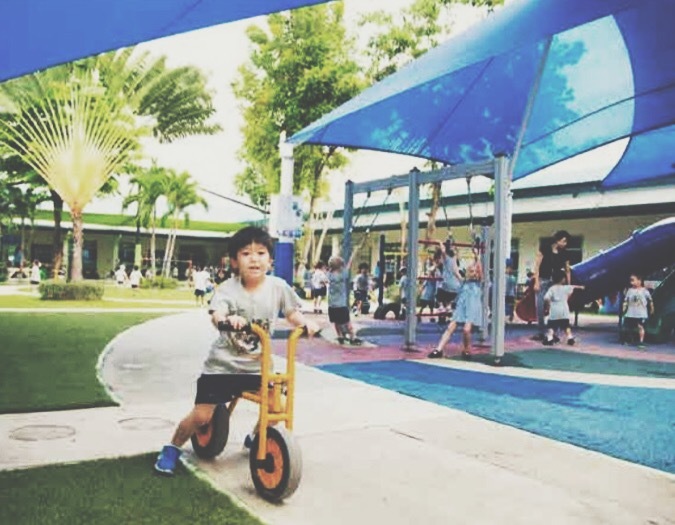 The school’s 35 acre garden campus gives children room to grow and soon getting there will be even easier with Harrow Bangkok’s private access road.